Finally, you'll be able to make sure you're following the right Katy Perry on Instagram thanks to the impending addition of verified accounts. Instagram announced the overdue feature simultaneously with a major milestone for the photo-sharing social app: it's reached a mind-blowing 300 million monthly active users. 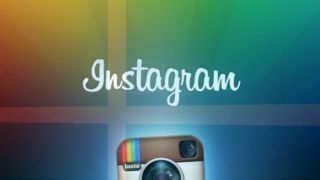 This news comes less than a year since Facebook-owned Instagram reached 200 million users in March, showing the service has seen astounding growth. Instagram's verified profiles will be available for public figures and companies, just like Twitter's identical existing feature. Instagram's announcement today also included some specifics on its users, including the facts that more than 70% of active users are outside the US, and an average of 70 million photos are shared per day with 2.5 billion average "likes," for a total of 30 billion photos to date.